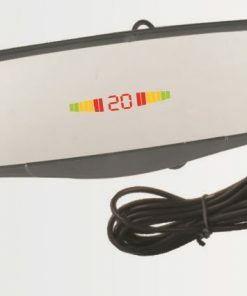 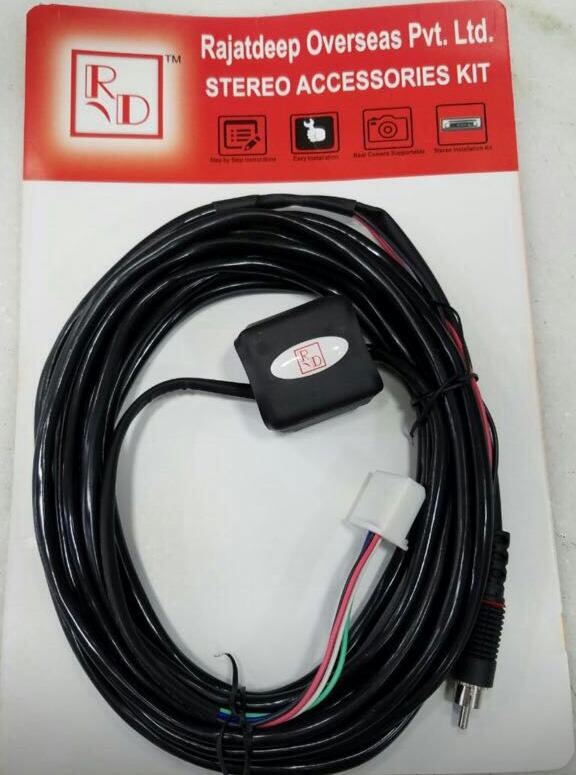 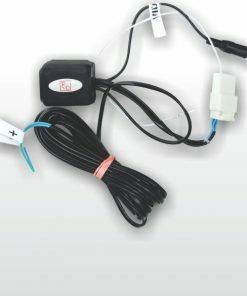 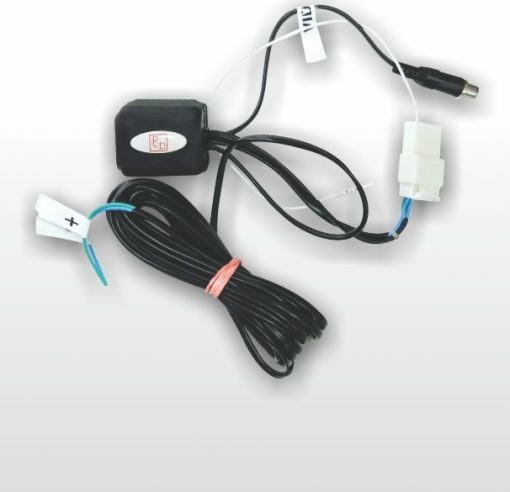 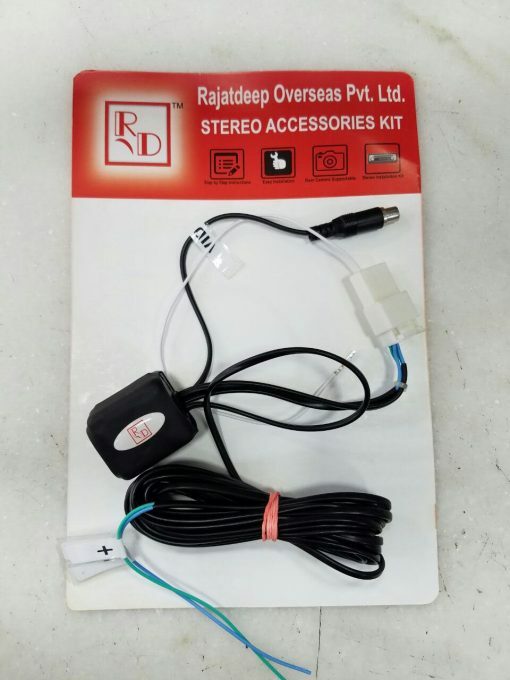 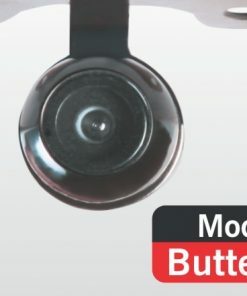 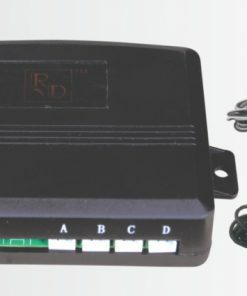 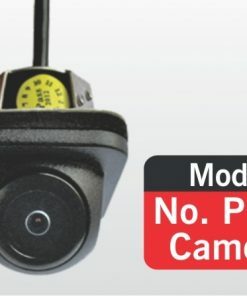 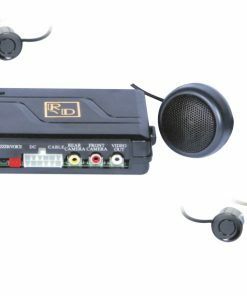 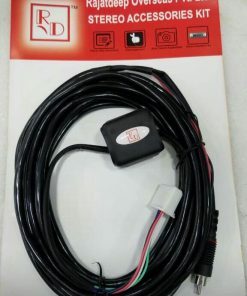 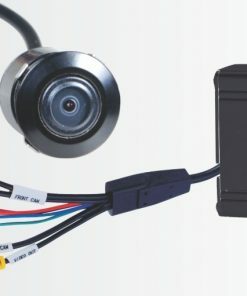 RD RCA 01 is an innovative product which helps activate camera option in original OEM fitted car stereos of selected car models. 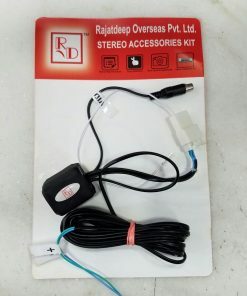 It avoids additional screen in car. 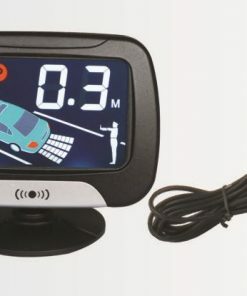 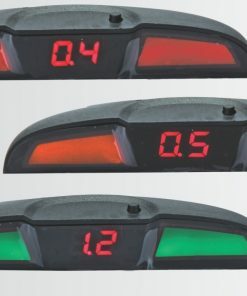 There is no need for an additional screen for reverse assist.